CLICK FOR THE PRESS KIT! 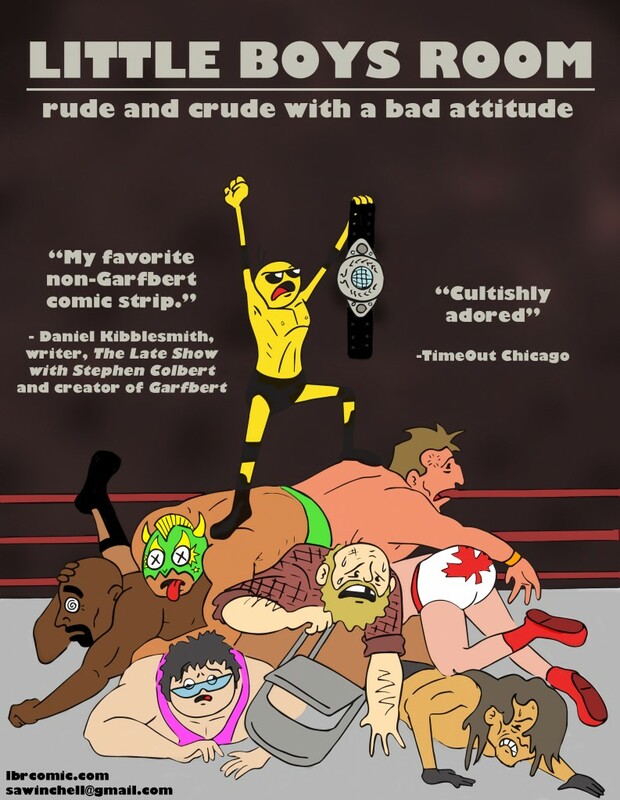 Hey, internet millionaires! 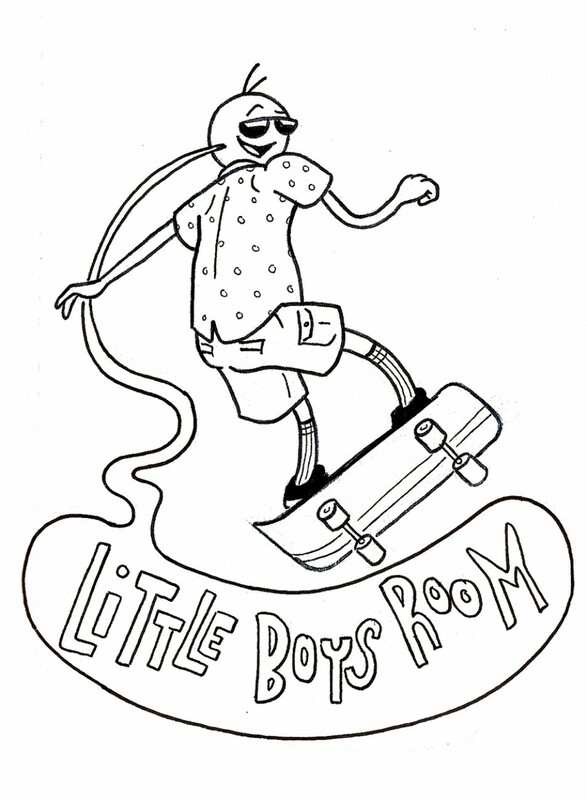 You should feature Little Boys Room on your website, blog, zine, or upcoming Disney-Pixar feature film! Click the image above for the complete Press Kit, including new, full color illustrations, behind the scenes pictures, and contact info!